Does AffKit REALLY Give You All The Tools You Need To Boost Conversion Rates & Increase Your Bottom Line? Have you tried all sorts of traffic boosting techniques to drive more targeted traffic to your website? 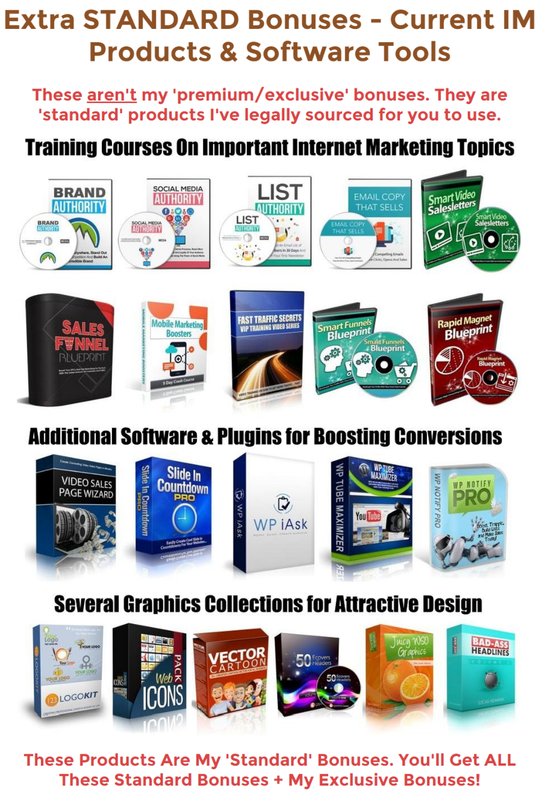 In doing so, you have probably spent hundreds, if not thousands, of dollars on a variety of tools yet still fall short of your target numbers. In such a case, you should get back to the basics. Remember that traffic doesn't translate to conversions automatically. You must set up your website in a way that compels visitors to click on your call to action, opt in to your subscription form or purchase your products. And this is exactly what Affkit does. Keep reading to learn about the different features of this one-of-a-kind conversion boosting tool. One of the biggest hurdles to raking in bigger profits is creating high converting landing pages. It can prove time and resource intensive to build different landing pages for your campaigns. But with Affkit, this process is made simple and efficient. It comes with an exit intent pop-up, allowing you to collect leads instead of simply allowing them to leave your pages. The geo-redirection feature also allows you to redirect traffic based on their location. An urgency timer can also be added, enticing visitors to take action right away. And with all the dynamic elements you can include on your landing pages, you will surely attract the attention of prospective customers. Affkit also makes it very easy to optimize for mobile devices. It has a mobile detection feature that automatically renders your landing pages based on the device used by visitors. You don't need any coding skills to set up a mobile friendly website. It also allows you to use a back button redirect, which redirects visitors to a different page when they click the “back” button. This presents another avenue to earn more money from your traffic. If you do not have a targeted email list, then you're leaving plenty of money on the table. Affkit comes with email tools that allow you to grow your email list, presenting an excellent opportunity to promote your products or services. You can integrate MailChimp or Aweber forms directly on your landing page template. You can customize your forms to make them identify with your brand. A step-by-step walk-through is also available to guide you in setting up your opt in forms. Affkit also eliminates the need of using expensive software just to take care of all the images you use on your pages. It comes with a browser-based resizer and cropper, which means you do not have to access a third-party application just to make quick edits on your images. The software also makes it easy to add overlay images, which has been shown to increase click through rates. You can also add a glossy effect to buttons or images to draw attention to them. The image finder also makes it very fast to find relevant images for your campaigns. Any smart online marketer takes the time to monitor campaign metrics and statistics. This is made quick and easy with Affkit, which comes with a breakeven calculator that lets you see important metrics including cost per conversion, ROI, earnings per click and estimated calculations to break even. Affkit can prove to be the only software you need to turn visitors into paying customers. 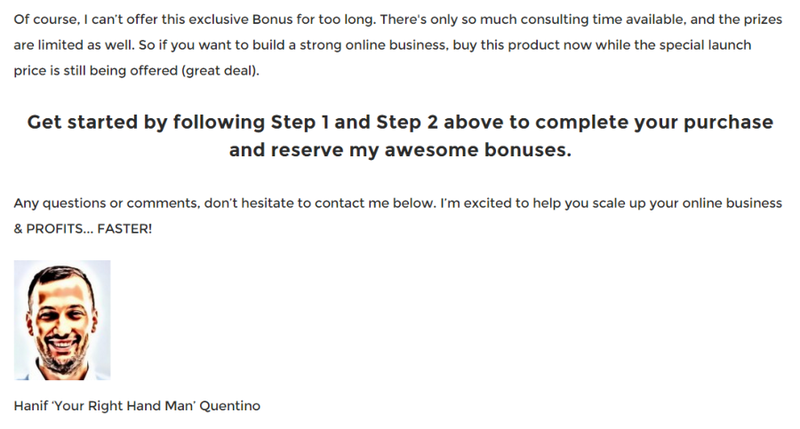 This conversion boosting software only costs a small one-time fee. There is also a 30 day money back guarantee, allowing you to check out the product and use its different features without having to worry about losing money.